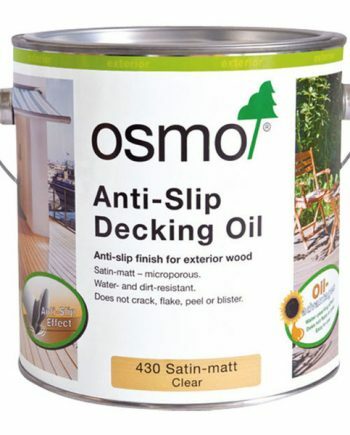 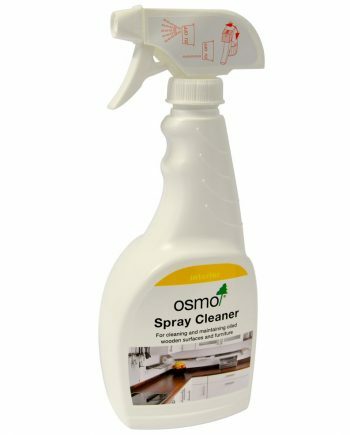 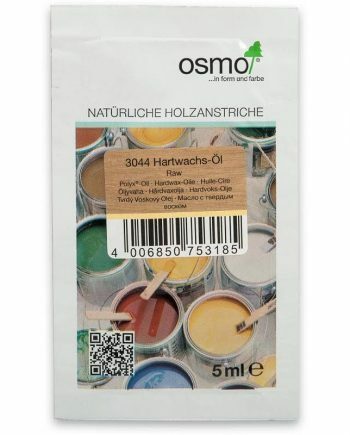 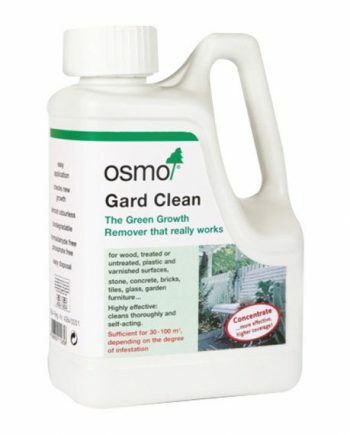 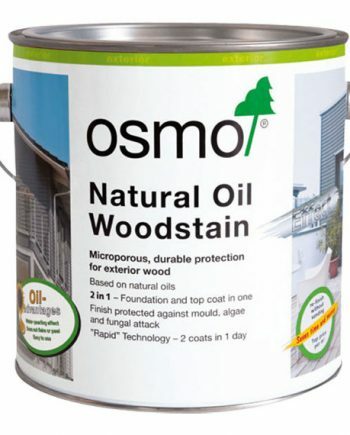 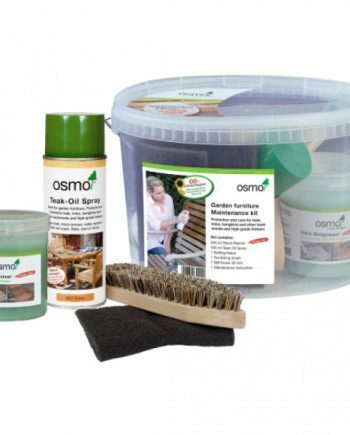 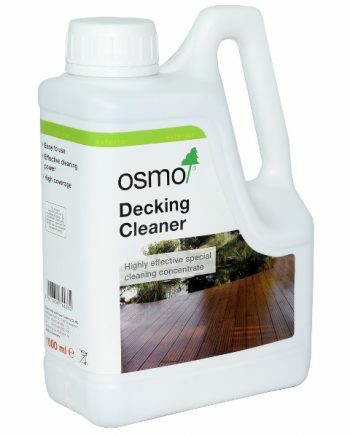 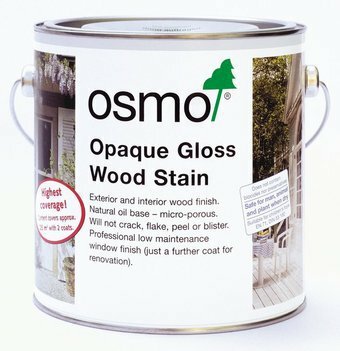 Osmo Exterior Wood Finishes – single pot systems and all the advantages! 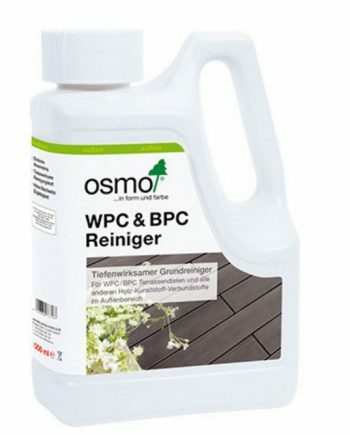 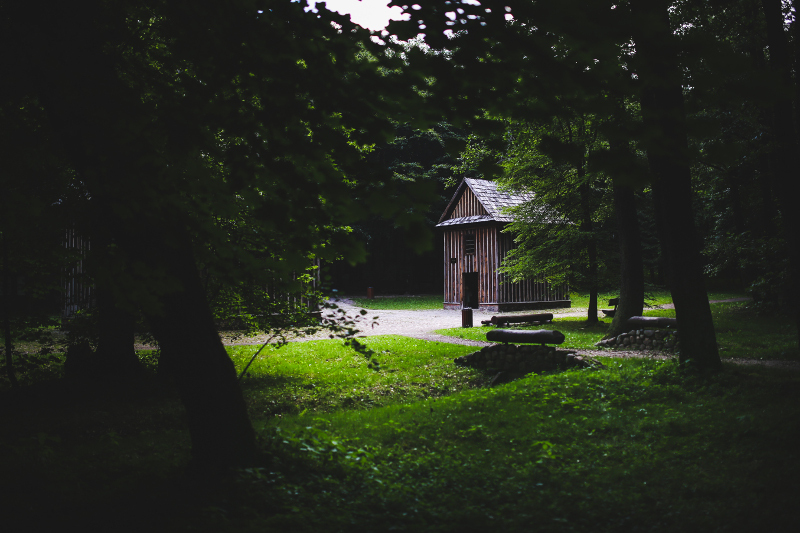 Oil penetrates deep into the wood which prevents the wood cracking and rotting. 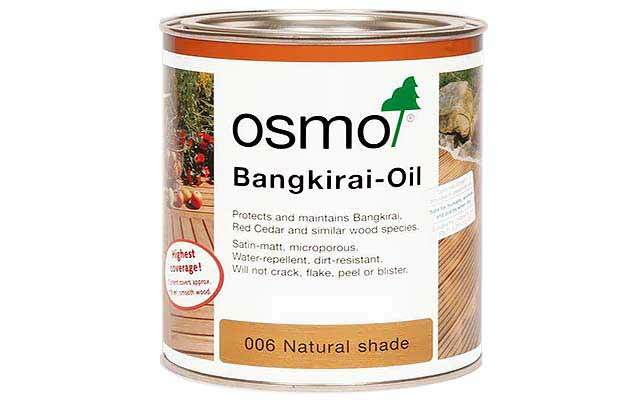 Oil based products have a long shelf life. 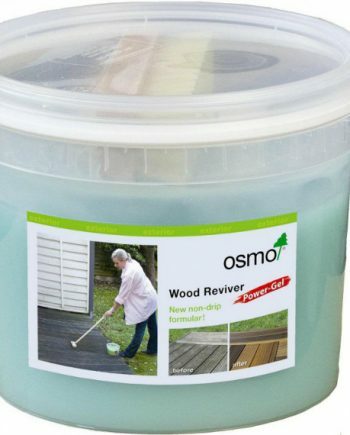 Can be renovated without the need for sanding saving you time and money. 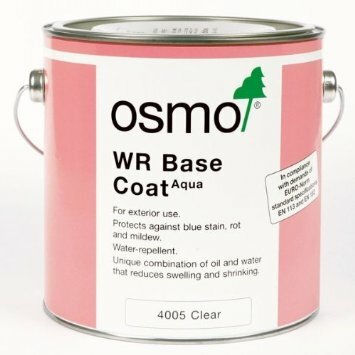 Can be applied in both high and low temperatures. 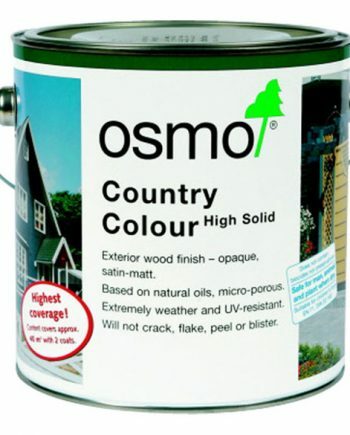 High solids content, so have a much greater coverage.